First, elective surgery is always something to consider carefully, and it’s great that you’re giving this issue the thought it deserves. According to statistics from recent years, teens only account for 1-3% of plastic surgeries nationwide, and the most popular plastic surgery among teens is rhinoplasty (a nose job). Teens can be extremely critical of their bodies, so it’s not surprising that those with larger-than-average noses or noses that are shaped a little unusually fixate on that part of their face. Reasons that teens want rhinoplasty include straightening the nose, removing irregularities, fixing damage from an injury, changing the nostril size, reshaping the tip of the nose, and changing the size of the nose. Rhinoplasty is also sometimes performed to correct breathing issues, and this is typically the only situation in which it’s covered by insurance companies. Since your daughter wants rhinoplasty for cosmetic reasons, let’s focus on that. Elective rhinoplasty isn’t considered safe until the nose has stopped growing. For girls, that’s usually around 15 or 16 years old. While it isn’t considered a particularly risky procedure, there are risks with any surgery, and the risks of rhinoplasty include swelling, nerve damage, scarring, or the need for another operation. 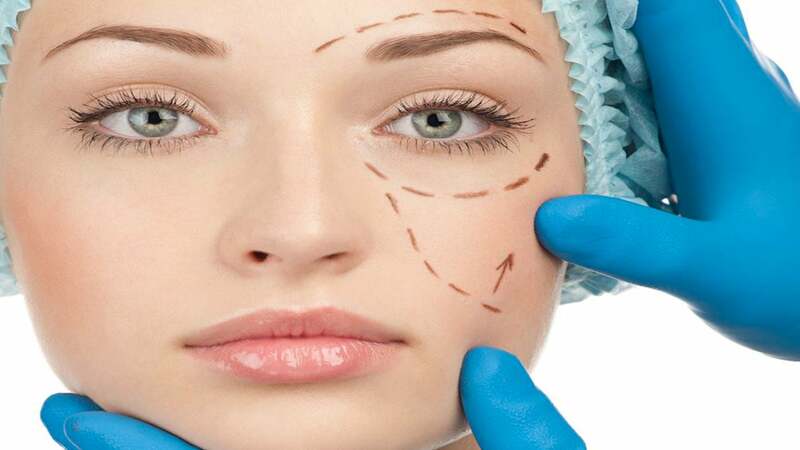 Plastic surgery is a very personal decision, but one of my primary concerns for teens is that their emotional maturity is being considered in the decision. Some 16-year-olds may be capable of making the decision responsibly, while it may be best for others to wait. If you consult with a responsible surgeon, he or she will try to help you evaluate your daughter’s expectations for the surgery. Surgeons should be on the lookout for unrealistic expectations, such as the idea that a few changes to a teen’s nose will transform their social life or change their personality. It’s even part of a good surgeon’s job to do the best they can to ensure that a teen considering plastic surgery isn’t suffering from body dysmorphic disorder or other psychological issues, which can distort the way someone sees themselves. It sounds like you’re already evaluating your daughter’s decision-making process in a way that might be helpful for her in the long run. I think you’re right to want to rule out a strong connection between her new social struggles and her desire for a new nose. But if you decide to take the next step and consult with a surgeon, it’s important to find someone you trust and who asks your daughter questions about her goals and is willing to address your concerns. Despite our best efforts to help them make a decision, it’s unrealistic to expect that we can know for sure whether or not a teen will regret rhinoplasty. Even responsible adults sometimes regret decisions to alter their bodies. (Tattoo removal is a big business!) But we can do our best to help them recognize how serious the decision is and to encourage them to live with the idea for a good long while before making a final decision. After all, rhinoplasty is permanent! If you feel that your child is mature enough to understand the life-changing nature of the decision and is making it for the right reasons, there are no medical reasons that older teens shouldn’t undergo rhinoplasty.